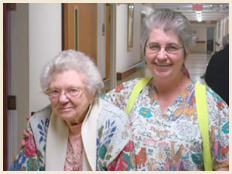 A 42-bed wing of our retirement center is designed to meet the special needs of individuals with Alzheimer's disease, other dementias and memory loss. The needs of each person with cognitive impairment are addressed through an individual plan of care in a home-like atmosphere. The recently refurbished special care unit maintains continuous security, enabling residents to enjoy the highest possible level of physical and emotional well-being. Contact us at (336) 243-2500 to schedule a tour! 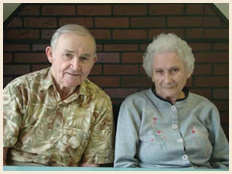 Call Us Today for Senior Care or Assisted Living for Your Loved One!